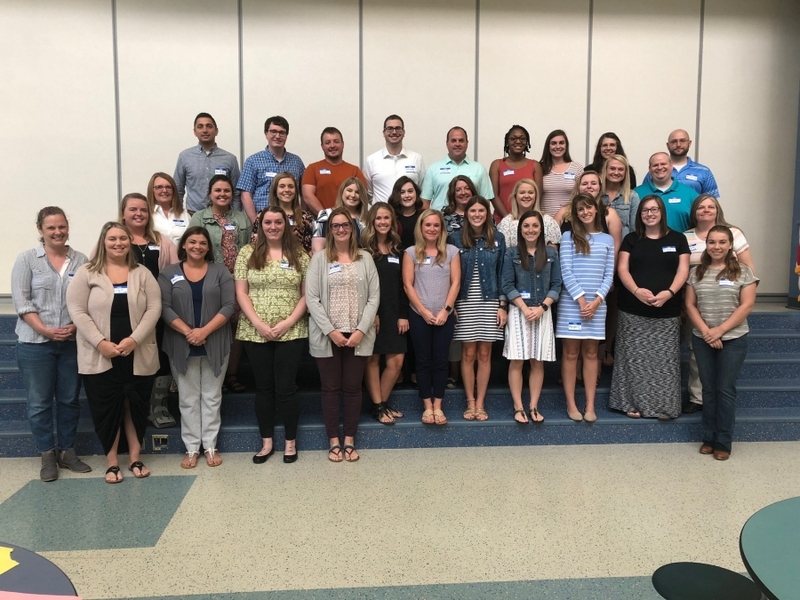 Little Miami has rolled out the welcome mat for a new group of educators as more than 30 new teachers have been hired for the 2018-2019 school year. From preschool to high school math, these educators will be leading classrooms in all buildings. A new teacher orientation was held on Friday, Aug. 3 and featured a bus tour of the district, information sessions from administrators and lunch prepared by the food service department.